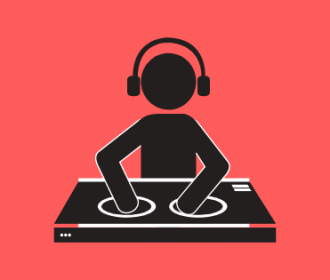 The DJ training program is nine weeks long and it “teaches teens not just how to remix a song and scratch a record, but also how to market themselves and navigate the business world. Reflecting both today’s changing job market and the interests of teens, the library is beginning to offer more courses around S.T.E.M. — science, technology, engineering, math — and the arts.